Diane has over 20 years of experience working in marketing, product marketing and management in software, healthcare and biotechnology companies. 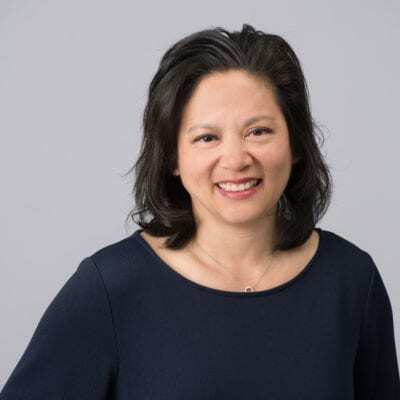 With a Bachelor of Arts degree from Cornell University and a master’s degree in Economics and Management, Diane helped co-found a startup and has worked at large organizations such as Sage, OHSU, Agilent Technologies, and Becton Dickinson. She is passionate about serving customers and helping them solve their business challenges.